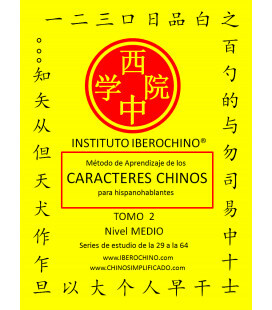 Segundo tomo (primer tomo aquí) de una nueva reimpresión de unos libros clásicos para el estudio del chino hablado y escrito. 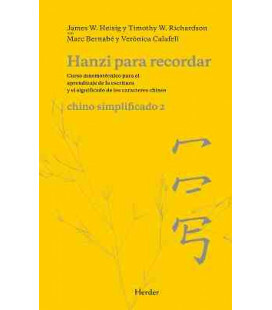 Ahora como novedad (2010) suman en esta versión por primera vez el audio en CD, cuando antes estaban en una cinta que se vendía por separado. 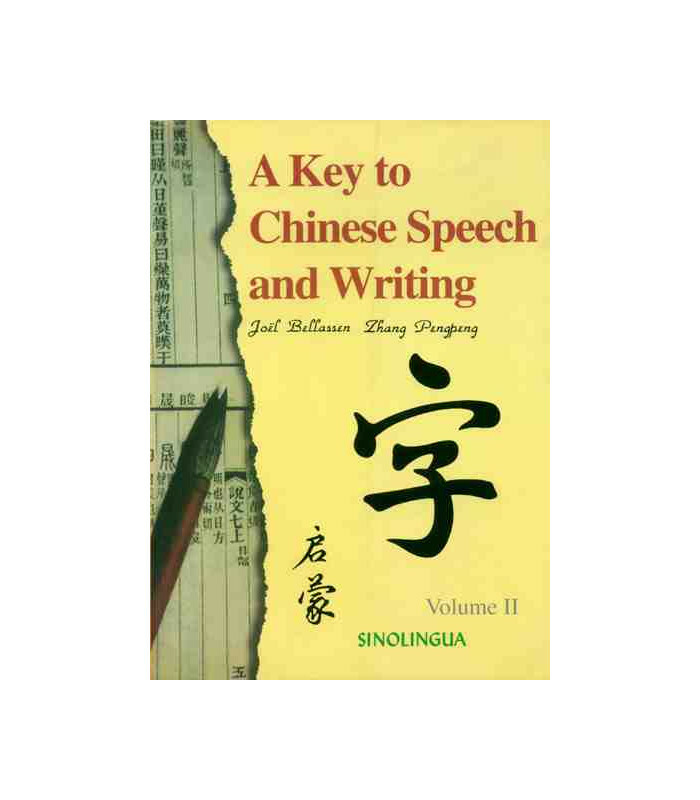 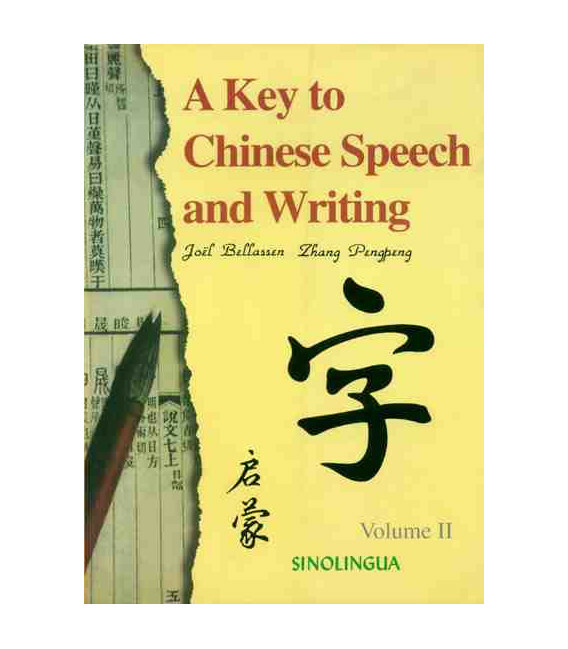 The two volume set is more than just a guide to reading and speaking Chinese, this course is above all a way of embracing the culture and mentality of the Chinese people. 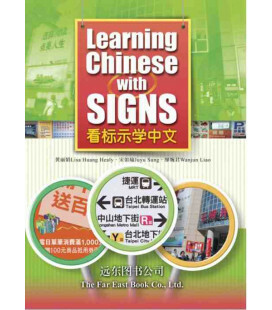 The aim of this course is to present the Chinese language as it is: a world of signs with their origin and the logic of their composition, represented by the most frequently used ones. 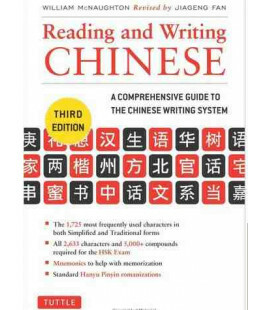 This introductory course not only serves as a textbook but also as a guide which, through a variety of routes (etymology, semantics, linguistics, graphics and culture), helping learners think in Chinese. 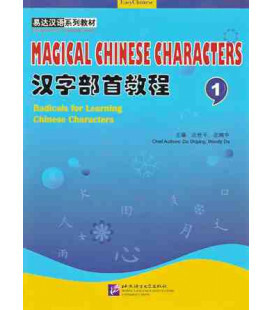 Each section includes a short reading, vocabulary words, and a grammar lesson, also with special instructions for the pronunciation of the four tones in standard Chinese and helpful memorization tips. The 400 characters featured in Volume 1 will enable you to recognize at least 70% of the characters used in books and newspapers. 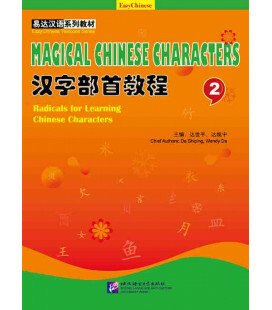 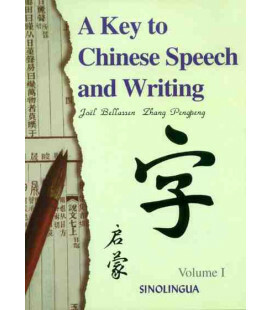 This volume helps learners advance the knowledge of Chinese and improve the language to a new level. 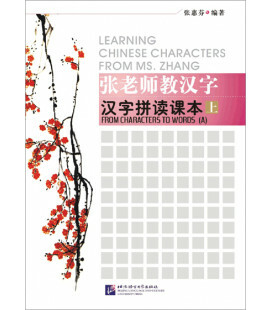 In 25 lessons, an addition of 500 most frequently used characters is introduced in a wider context of about 4,000 words formed with them. 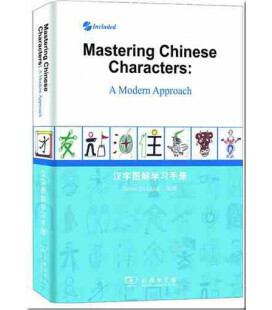 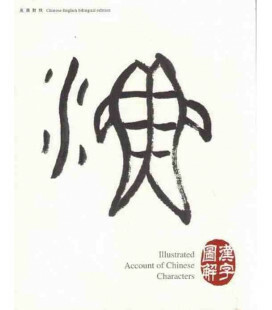 The total 900 characters introduced in the two volumes will allow learners to recognize 90% of the Chinese characters met with in everyday reading.